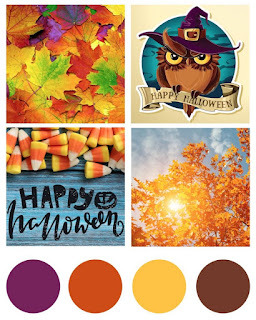 I'm stopping by today with a card for the Simon Says Stamp Wednesday Challenge Blog and this week there's a fall mood board. I couldn't resist making a leafy card for the challenge. The Poppystamps Maple Leaf is covered with gilding flakes. The panel the leaf is adhered to is embossed with a Taylored Expressions Weathered Embossing Folder. I then tapped Versamark along the edges, sprinkled on gold embossing powder and heat set. The sentiment is from the Neat and Tangled Oak Leaf stamp set and is black heat embossed on vellum and wrapped around the panel. I finished off by rounding two of the corners on the card base. I saw your card on the Simon Wednesday challenge. It is absolutely beautiful. LOVE the leaf, the EF, the gold edges. 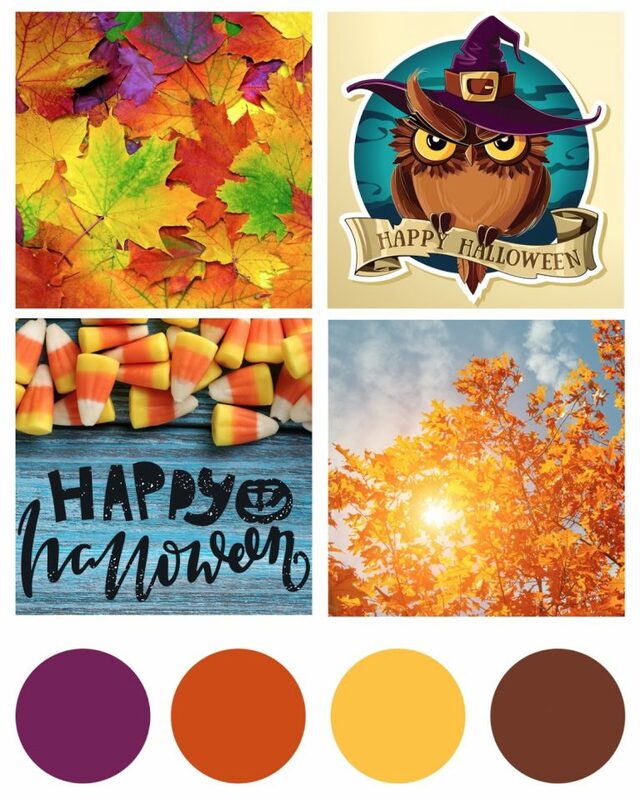 Oh wow this is gorgeous, the colours are beautiful. Those gilding flakes look AMAZING and I love the texture of the panel you placed it on!